Each photograph can turn black and white; it just depends upon your outlook on how you comprehend a scene. Basically, it is the oldest form of photography which is still into use. Black and White Photography portrays stronger textures and contrast which allows you to bring out the best possible emotions of the picturesque by removing the coloured distractions. Whichever style you photograph, whether landscape or portrait, you need to know the particular settings or requirements that will help you get the best out of Black and White photography. This article will help you go through the various applications and techniques of black and white photography that can be used pervasively. 1. Shoot in Raw: You can get the best black and white photographs by editing the raw files which have the full-colour details. Also, there are possibilities that when you shoot for black and white, the pictures you clicked might not turn the way you wanted and is now left for no use. If you decide to shoot in RAW then you have an option to keep the photograph coloured and edit is as per the requirements of the picture. 2. 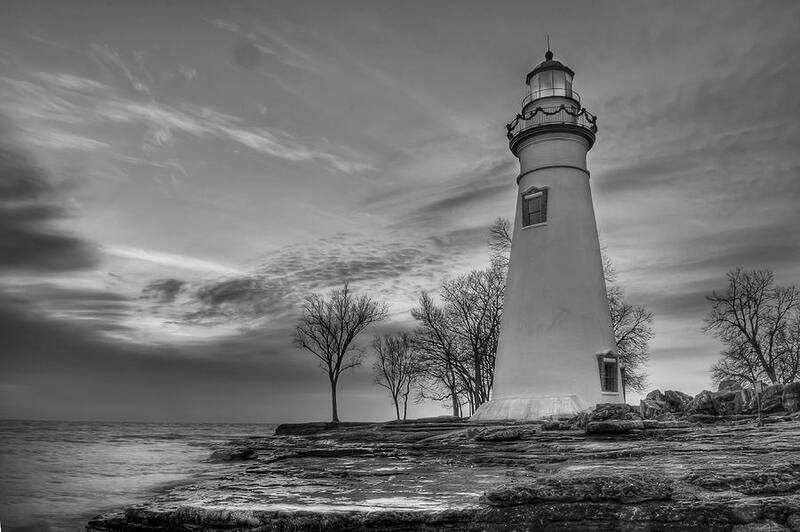 Prefer Flat Light to shoot in: Flat light or a light which has comparatively less range of exposure will help you to add drama in black and white photography. This will majorly demand those elements which have deep, extensive blacks which can create the relevant contrast in the picture. 3. Go for Long Exposure: Long exposure shots work well in black and white photography, especially when there are moving objects. The blur in the image helps you to attain textural contrast with the solid objects. If at a certain point, this acts as your disadvantage then you can use neutral density filter to reduce your exposure and extend the shutter speed. Other than that, it is advisable to shoot with a tripod when practicing long exposures. 4. Use High Contrast: Contrast will act like your friend in black and white photography whereas, in coloured photography, contrast is strictly avoided. Contrast helps you to add interest in the scene by having some portion of the photograph near to pure white and the other part of the picture to near black. 5. Find a wide range of greys: By having the maximum clean whites and clean blacks in your photograph you will be able to add captivity in the image, but at many times, there are other areas which if do not have a wide range of varying hues of gray then most probably it will make your image look dull. For this search for greys or you can attain it by using flash which will throw highlights and shadows over those specific areas of the photo. 6. 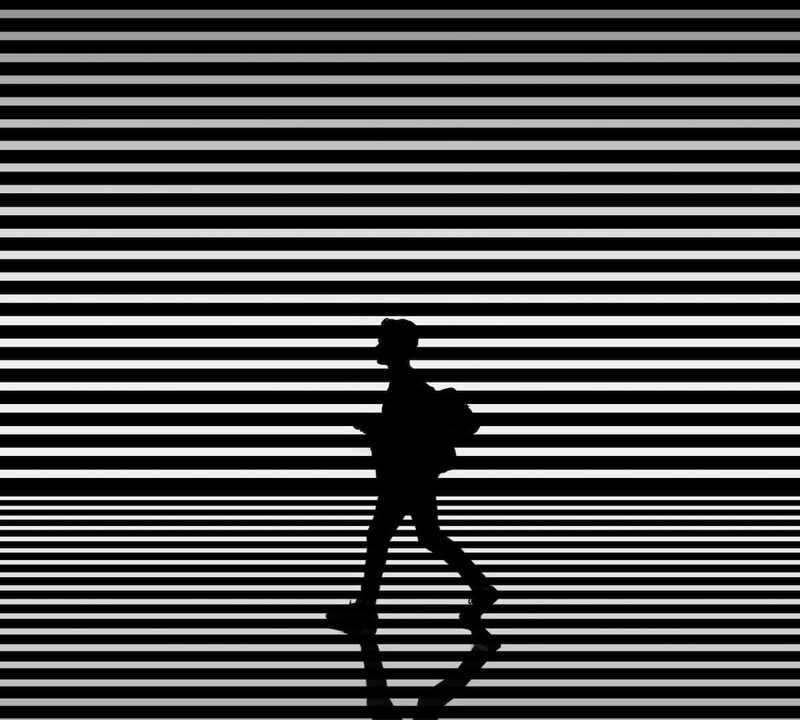 Find Patterns: Pattern is an excellent choice to be used in black and white photography as it helps you to add drama because of their ordered repetition. Colour in that picture might distract us from the design of the pattern. 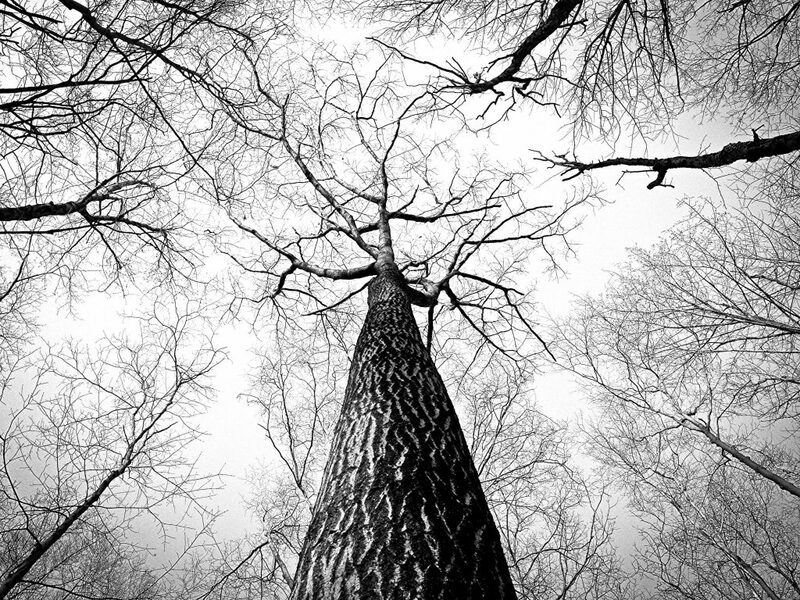 If you use black and white, patterned images will turn out to be more unusual and attractive. 7. Recommended Filters: Photographic filters help you to enhance the outlook of landscapes, portraits, and long exposure photography. Some screens can stop the required light to increase the exposure level while some others add details to the underexposed skies and subjects. You can use the ND grad to attain a full bright sky. 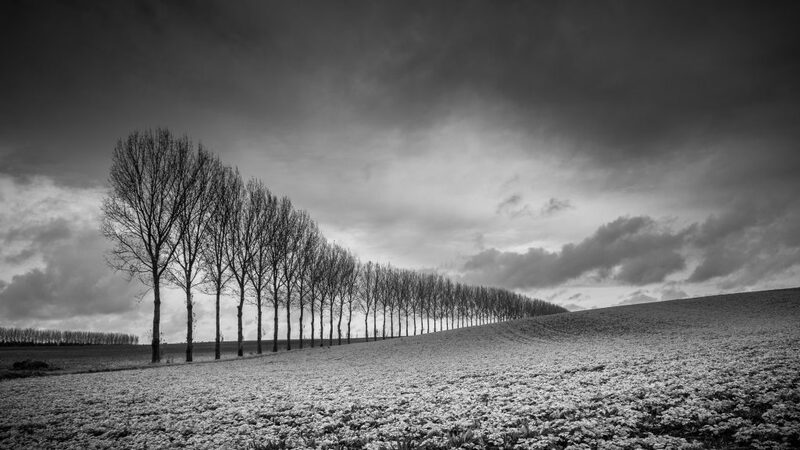 You can use a polarizer to darken the sky, which in black and white photography helps you to create a dramatic vision. Also, it helps you to reduce reflections and enhance the contrast. Split grad can also be used for this purpose. Coloured filters can be used for changing the level of contrast in these images. 8. Give your photo Silver Effex: Silver Effex Pro 2 is a Photoshop plugin that helps you to enhance the looks of your black and white photography. It’s simple, effective and makes your black and white photography look spectacular. Another secret that can add beauty to your image is the Structure. It’s a slider which when taken to the range of the 80s, it works the best for black and white. The program is expensive to buy, but if you are capable of affording it, then it’s worth the money that you are giving it for.